South Palm Realty is a Local Listing Broker for Sage Acquisitions, an asset manager for the US Department of Housing and Urban development. Our Featured Listings tab includes available HUD owned properties. At southpalmrealty.com you can find an abundance of local information at your fingertips! Direct links to local cities and townships, local attractions, shopping, dining and more. 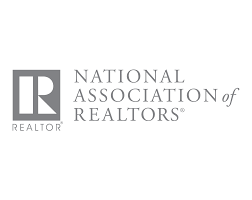 Let us help you find your next property by completing our VIP Home Request form. 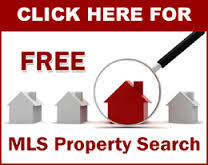 We will send you listings that match your criteria as soon as we get them -OR- feel free to run your own personal search by clicking the link below. Most importantly, South Palm Realty can assist you by providing you with experienced professionals that can assist buyers in finding the properties matched with their desires and help sellers in getting the best possible return for their real estate investment. South Palm Realty is a family business that has helped buyers and sellers of South Florida real estate for more than 40 years.